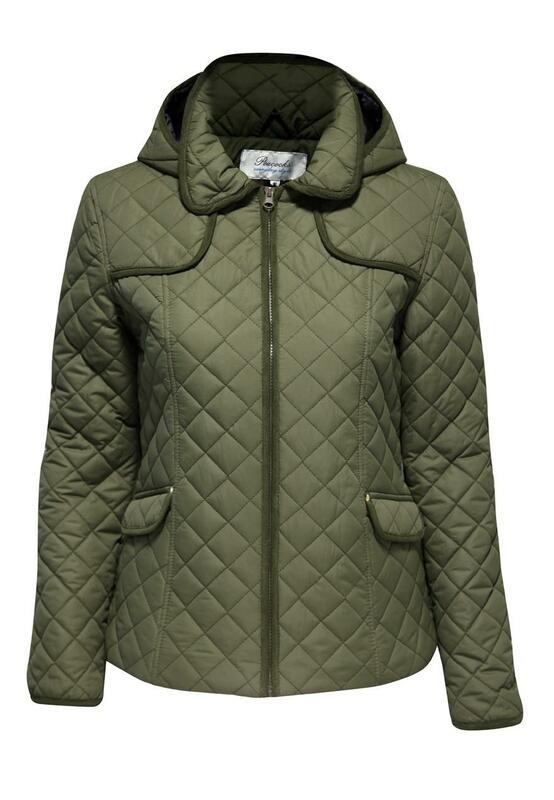 Get padded out in this hooded quilted jacket. 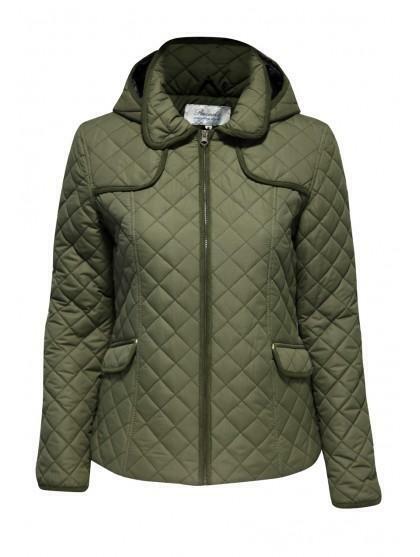 In a classic country-inspired style it features side pockets with stud details and a zip up front. Perfect for throwing over a chunky knit and skinny jeans for country glamour.